20th, 21st & 22nd October 2016. Kalvakuntla Taraka Rama Rao popularly known as KTR, is an Indian politician from the Telangana state . He currently serves as the Cabinet Minister for the State for three different portfolios namely Information Technology (IT), Panchayat Raj and​ ​ Municipal Administration and Urban Development. KTR has been awarded Most Inspirational Icon on the Year 2015 by CNN-IBN​ ​ and Ritz Magazine. KTR's vision is to see Telangana's capital city in the coming years as the start-up capital of India. setup and expand their operations, providing strong communication backbone in the State, skilling the youth for availing opportunities the sector offers, among others. Prior to the present assignment, he was Commissioner of Industries and Managing Director for Telangana State Industrial Infrastructure Corporation (TSIIC). Jay consults, coaches and educates clients from major leading global brands such as LEGO, Nestle, Sony, Kimberly-Clark, Novo Nordisk, BASF, Unilever, Honda, Roche and many others; as well as (non)governmental organizations and academic institutions on using design and innovation lead practices to maximize value across the triple (profit, planet & people) bottom line. Jay has lived and worked extensively across Europe and the USA, and holds a bachelor degree in Product Design and marketing Minor from Southern Illinois University and a Master’s Degree in Business Design from Domus Academy in Milan, Italy. Jay will be delivering an inspiring and informative presentation of how PARK has helped support several world leading companies (i.e. LEGO, Glaxo Smith Kline, Unilever) to create more impact to their company, customers and consumers through managing and leading design. 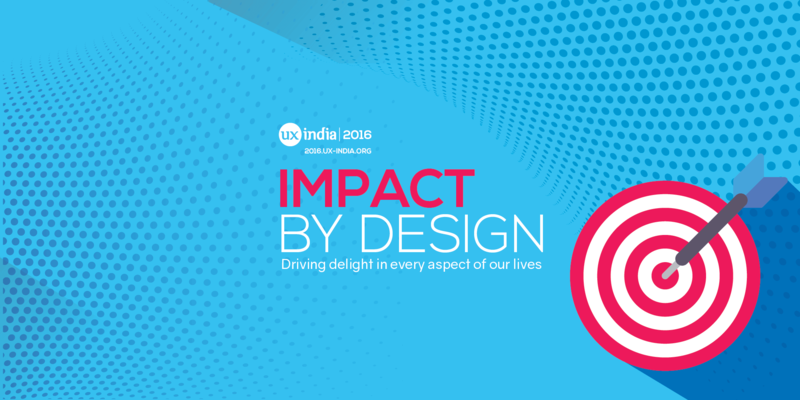 This presentation will highlight PARK’s perspective and positioning on User Experience from a holistic perspective to develop and deliver more impact across the triple (people, planet, profit) bottom line. Often the value that design can bring to the business or marketplace is hard to prove. 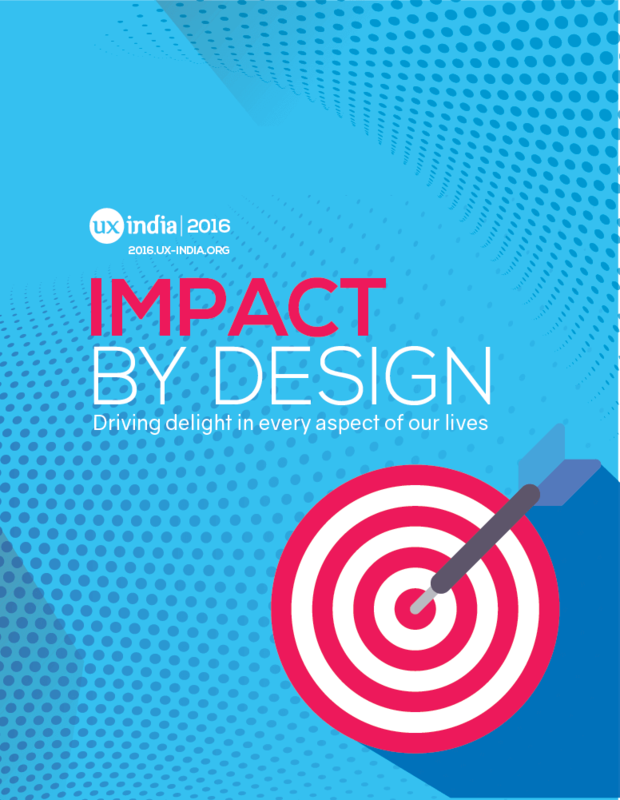 While there is no scientific formula, there are indeed ways to prove how design can deliver more impact. Jay will be delivering an informative and immersive workshop to help guide participants to predict and measure the ROI of design. This workshop will aid in developing a strategic business approach in addition to utilizing some leading operational process & tools to help create & deliver more impact from design. Jeremy has over 20 years of experience in design, particularly around human interactions and user experience, fostering collaborative working across multidiscplinary teams, with a focus on achieving impact for a diverse range of clients. He has an uncanny ability to synthesize, translating between and drawing on, many different disciplines. Jeremy is a strategic thinker who shares his ideas visually. 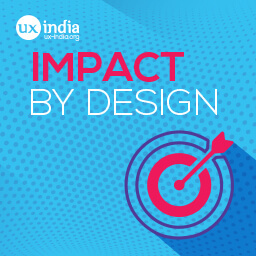 It's no surprise that a focus on impact brings with it a reflection on how we use design in UX projects. 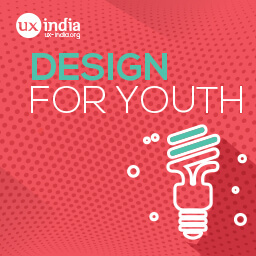 From building engagement by embracing ambiguity to delivering insights through synthesis, design brings a range of techniques that have changed the way we understand, conceive and deliver user experiences. As the complexity and scale of our challenges grow, so do the situations we find ourselves designing for. Digital projects open up questions of organizational design; strategy quickly leads to culture; users shift to populations. Change becomes a material we work with, and our skills of bringing design to a focused channel or situation can be challenged. I want to describe how we are addressing these challenges in our design projects, and what we've learned about leading clients and stakeholders across the chasm of ambiguity, to build lasting impact together. Join Jeremy Yuille from Meld Studios for a hands-on introduction to customer journey mapping. 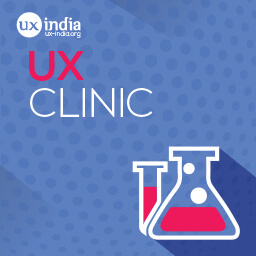 Learn about customer experience design, what a current-state service map is, and how it can help you connect design problems to organisational outcomes. 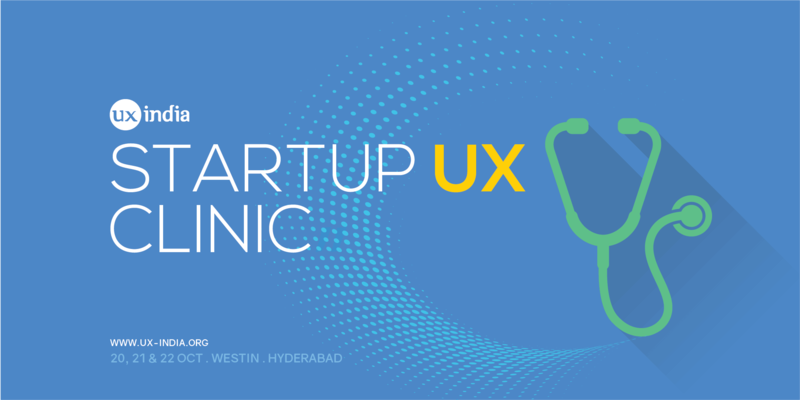 You’ll walk out of this workshop with the skills required to build a useful snapshot of your current service ecosystem. and is active in the information architecture and user experience communities in New Zealand and abroad. In my few years as CEO and Product Manager at Optimal Workshop, we’ve built a product suite that helps researchers and designers make evidence-based decisions. I’ll share a few tales that illustrate the delights and perils of designing and managing products used by designers, one of which goes all the way back to when I was just 10 years old. 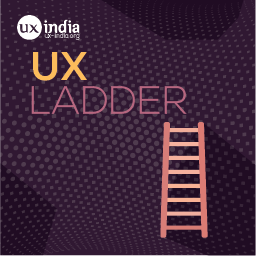 Being a successful Product Manager for online products requires a broad skill base and a united team. 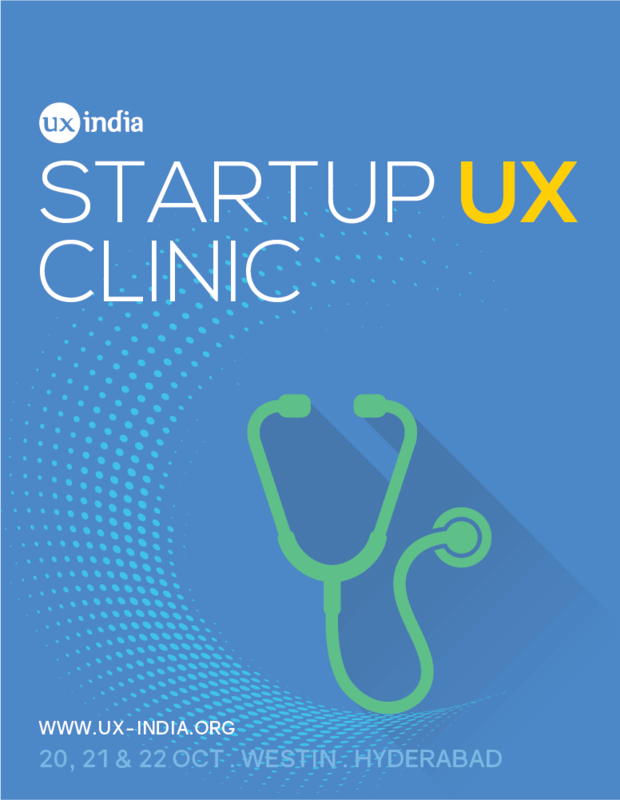 We’ll cover some quick tips and practical insights for product management from ideation to implementation including design & development process and recommended approaches for being an effective User Centered Product Manager. Andrew Mayfield is CEO and Product Manager of online user research software provider Optimal Workshop. Their tools are used and loved by information architects, designers and user experience consultants around the world. The Digital Product Design field has been going through an identity crisis for almost 20 years. It's about time we try to make sense of it. During this 30 minute talk, you will learn what it takes to impact your organization through proper product design practices education to your team members and executives. 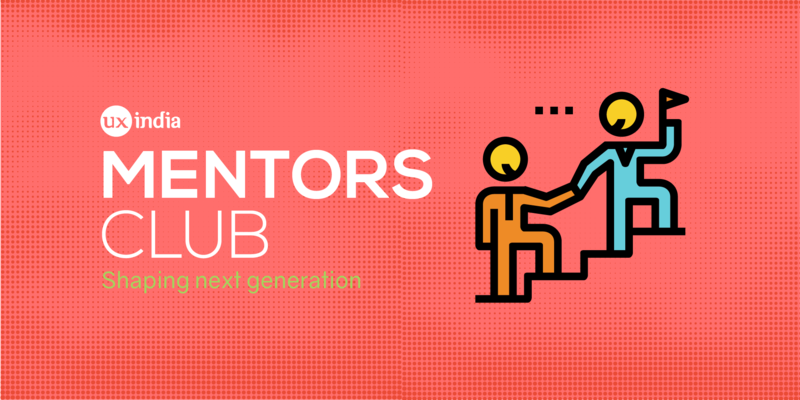 This session is the perfect introduction to rapid prototyping your ideas from day one. You will learn how to use the right tools and skills to go from low to high fidelity designs and validate your ideas without investing much time and money upfront. And even attract Venture Capital for your crazy ideas! Rapid Prototyping is the cheapest way to test any given hypothesis for a Minimum Viable Product (MVP) before investing high on developing anything. Micro Interactions (high fidelity) - using Principle App (http://principleformac.com) to communicate micro-interactions with mobile developers or provide that wow-effect for funding or buy-in purposes. 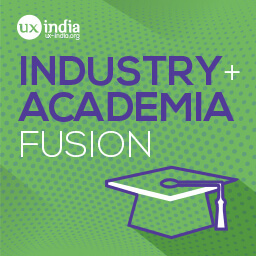 Steve Fadden is Director for Analytics UX Research at Salesforce, and an award-winning professional faculty member with the UC Berkeley I School. He has worked in industry, consulting, and academia for 18 years, with an interest in the use of mixed methods research to study how people understand and make decisions in complex, dynamic environments. To create, implement, and execute a successful product or service, designers must make many decisions in short periods of time. Poor understanding can lead to poor decisions which can ultimately lead to failure. So how can designers make sure their decisions -- about ideas, concepts, designs, and solutions -- are based on useful insights and aligned with their ultimate goals? For the best decisions, designers need to employ a number of formative research activities throughout their design process. Designers in rapid development environments must make many decisions in short periods of time. 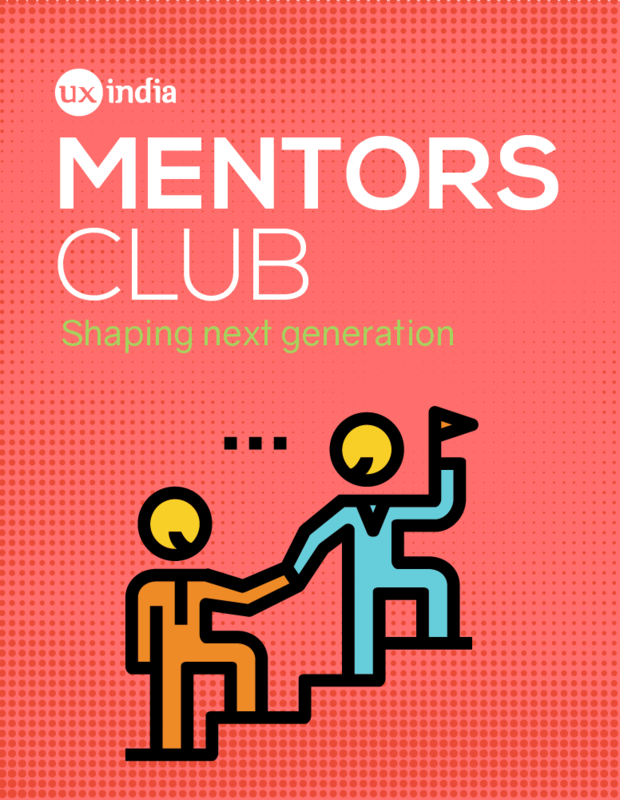 How can designers and their teams know that their early ideas, concepts, and designs are aligned with their ultimate goals? To make the best decisions, designers can employ numerous research activities throughout the design process. 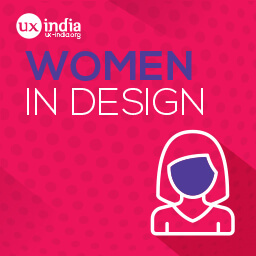 Director of User Experience Design with 20 years of creative leadership gained in Europe, USA and Asia. 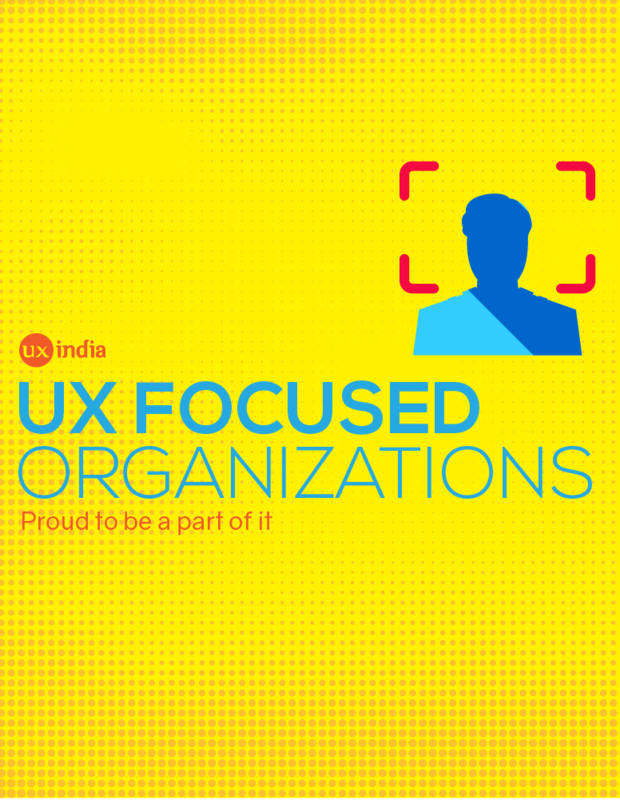 Proud to have built UX teams for companies such as Yahoo!, TiVO, Hewlett-Packard, Western Digital or Chase. Humble to have been honored by The Webby Awards and the N/N Design Annual. 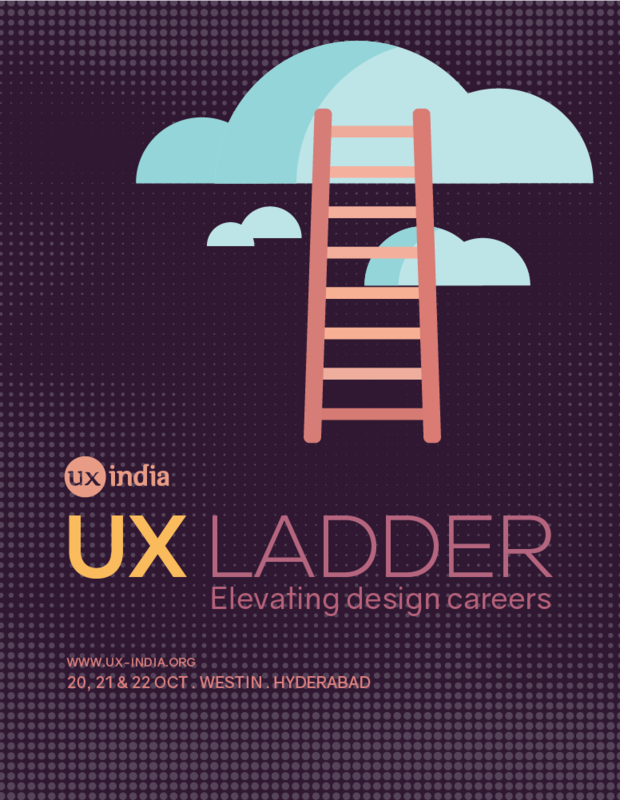 This presentation is intended for UX designers who want to have a bigger impact and broaden their reach from the crafting digital experiences/services to shaping organizations, processes and careers. 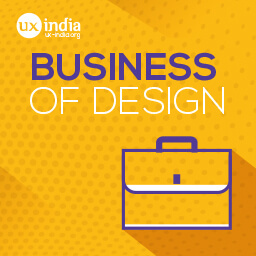 The goal is to provide an understanding of the design revolution that is taking place in the valley these days: who are the actors, what are the drivers, what do the new design leaders do to institutionalize design at large corporations? The problem definition: What’s wrong with this company (that design can solve)? What is a 30-60-90-day plan? Do I need one? How to become more data-driven oriented: the tools of the trade. Case study: How to increase TiVO online sales 15% with a team of two designers in 90 days. Overview of organizational models that nurture design thinking. The challenges with cross-departmental collaboration. 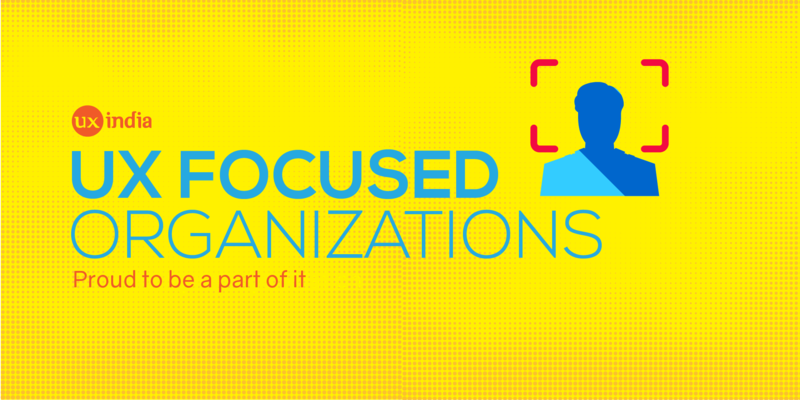 How talent flourishes in well managed organizations. Teaching by example vs micro-managing. The balancing act: how to manage contractors, full-time employee and agencies. 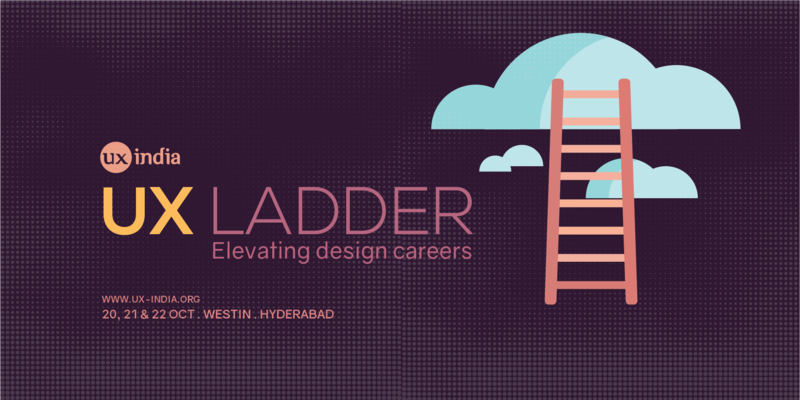 Case study: Building a team of 36 designers for a top-financial institution in US. Hundreds of students graduate in design each year and further more have been practicing this discipline their whole lives, but few make the impact which changes the game. Yes, they are the super stars, the visionaries, the game changers. 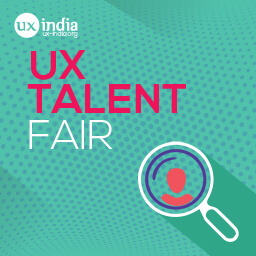 And UXINDIA brings them to all to one platform, where you will see them in person, hear their personal accounts and get a chance to meet and talk with them.